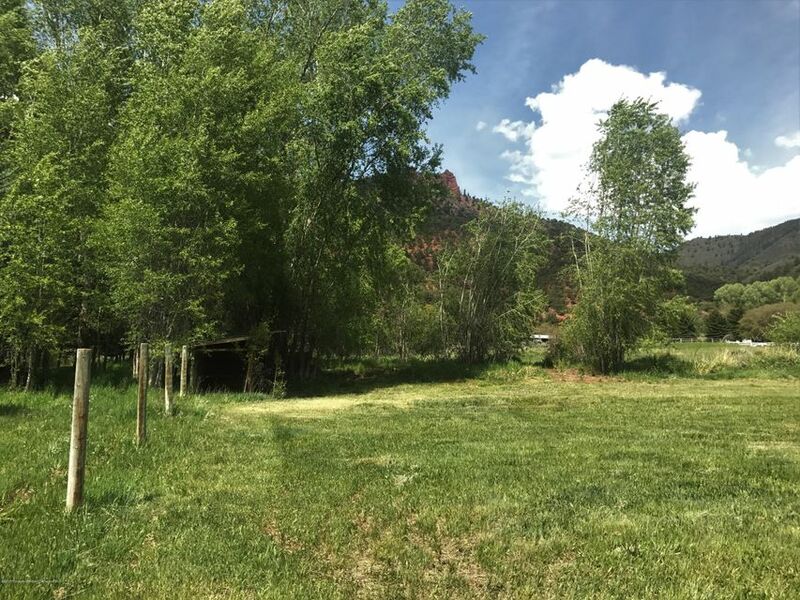 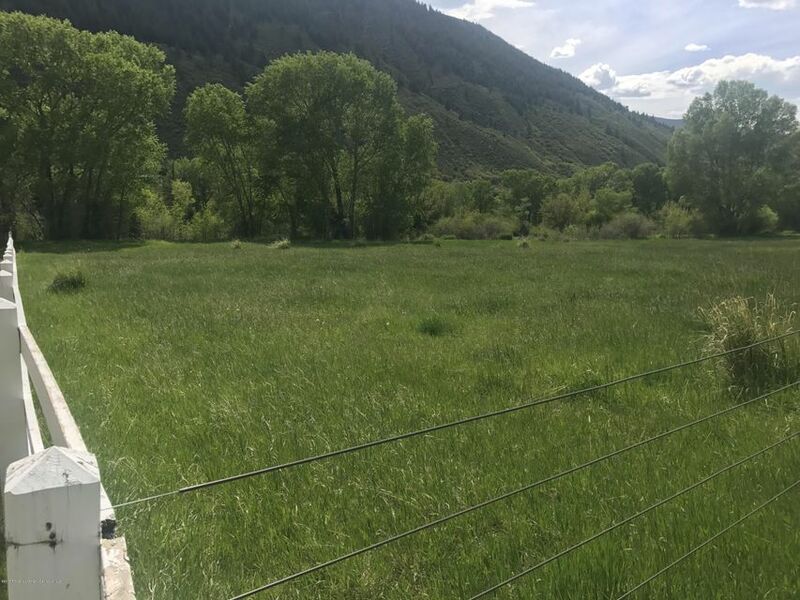 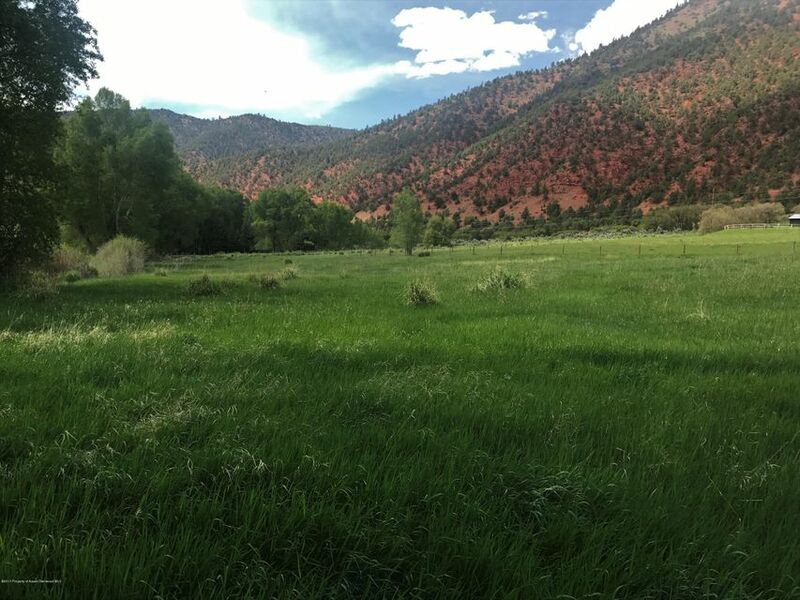 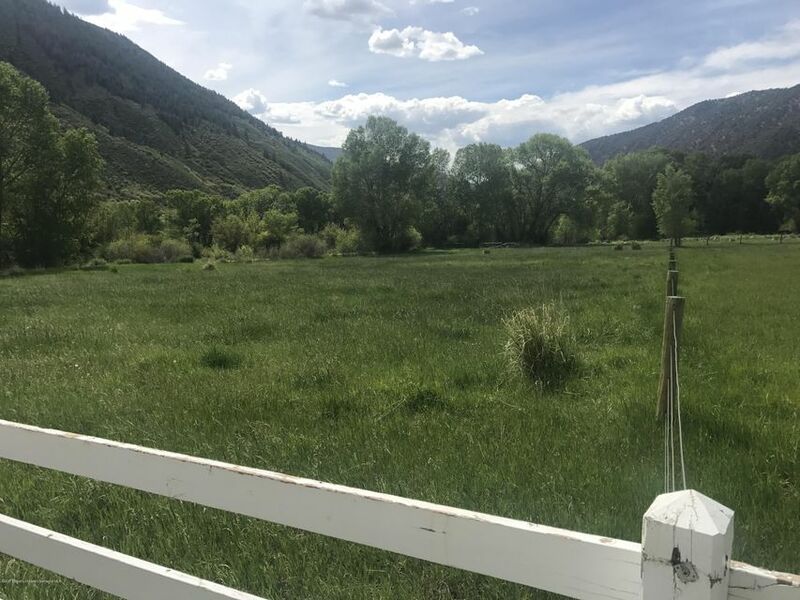 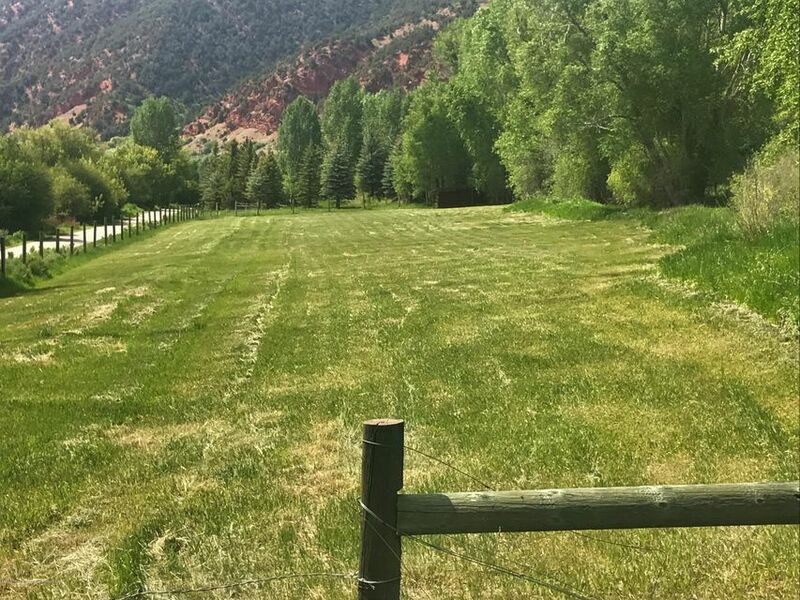 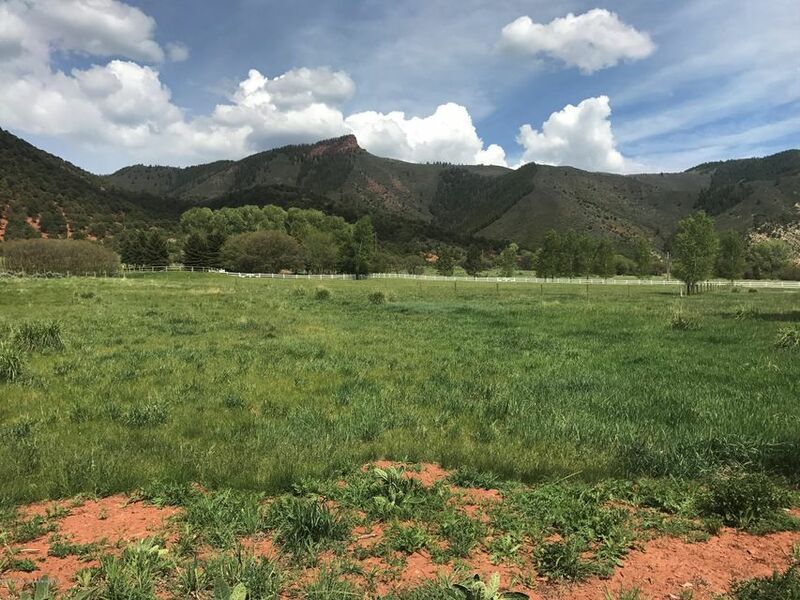 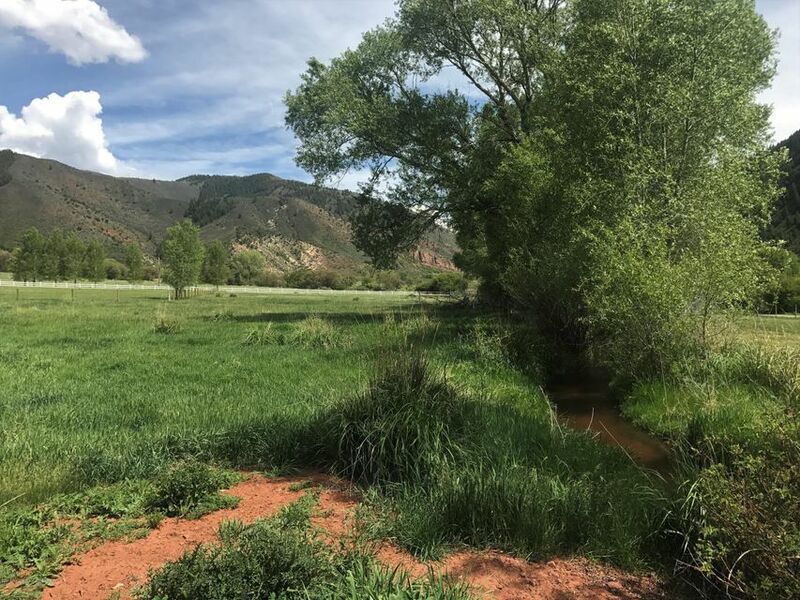 This spectacular 10.3 Acre flat Meadow vacant land is perfect for the non resident Horse owner or for Agricultural use. 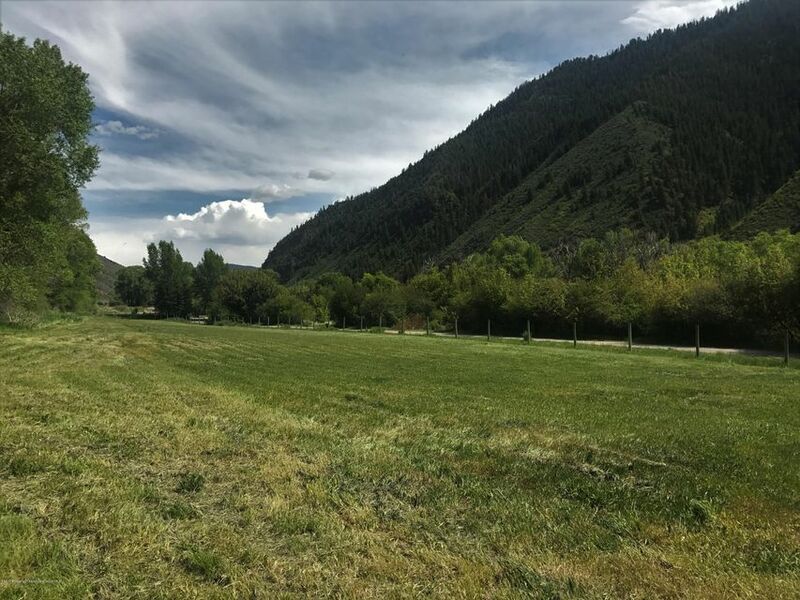 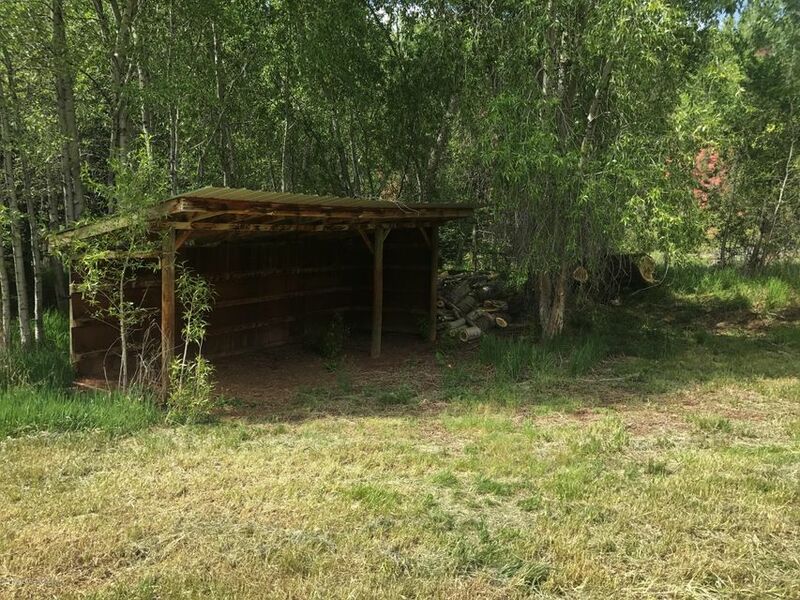 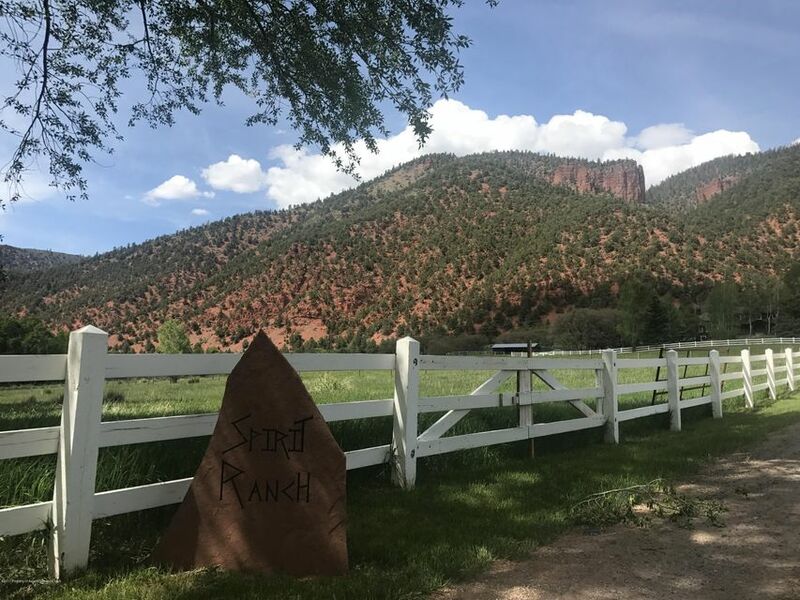 It has excellent access to the BLM land behind Aspen Valley Ranch, great access off Lower River Road. 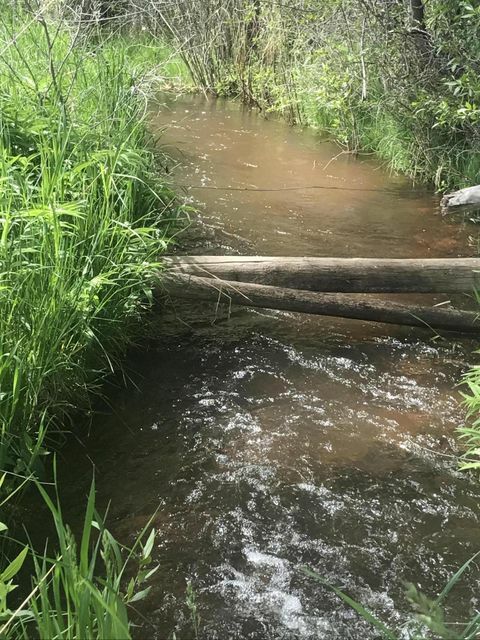 Water Rights to the Eli Cerise Ditch suitable for gravity fed or flood irrigation. 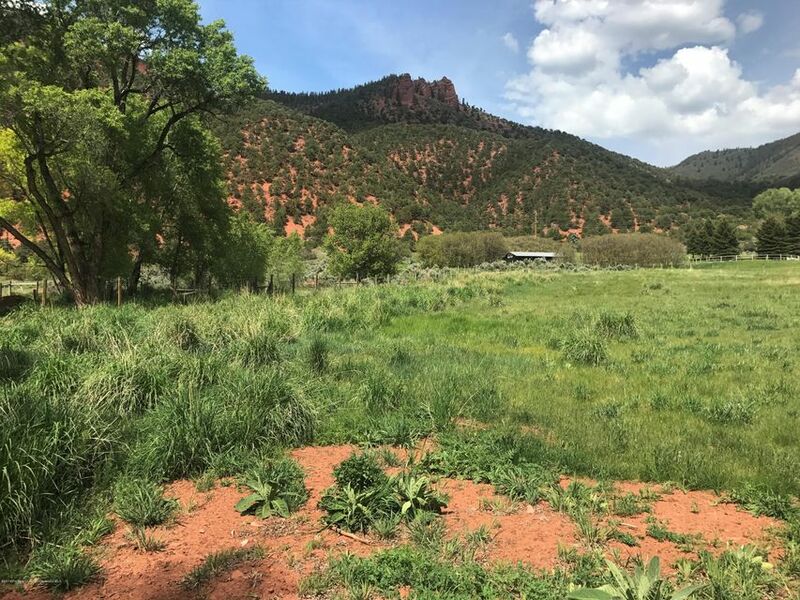 No residential FAR permitted.